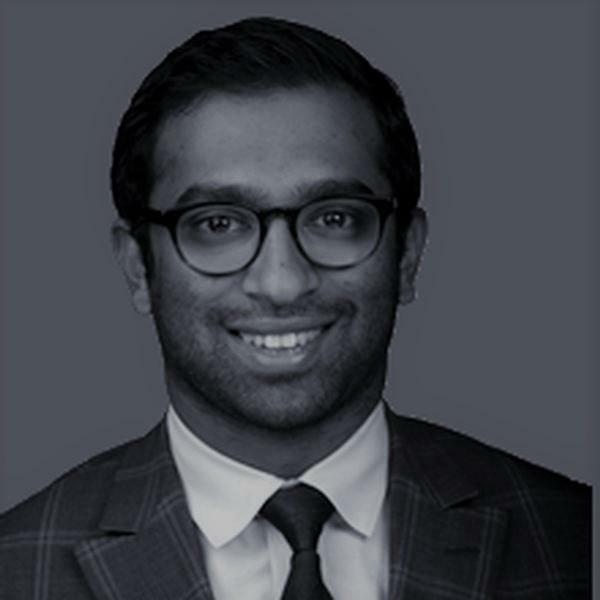 Vickram is the Managing Director of Capital Markets and Advisory at Venture Capital Properties. He specializes in office and retail assets over 50,000 SF as well as development opportunities in Manhattan and Brooklyn. His team also participates in transactions ranging from minority to full fee interest. Vickram has also participated in the sale of fee interest below land leases. One of his most notable transaction was 111 East 59th Street. This asset is one of two building to have sold in The Plaza District, for a total capitalization of $200MM+. Vickram has an extensive analytical background and thrives at working on transactions that require highly creative problem solving skills. He attended Pace University, graduating with a major in Finance and minor Economics. Throughout his career, Vickram has excelled in developing long-standing relationships with prominent investors globally.